Accelerators and incubators play an important role within a startup ecosystem, as they provide a platform for young teams and startups to connect with successful entrepreneurs, allowing them to learn from the bests while securing funding and connecting with potential investors and partners. For fintech startups, Asia has got plenty of programs to help them bring their businesses to the next level. 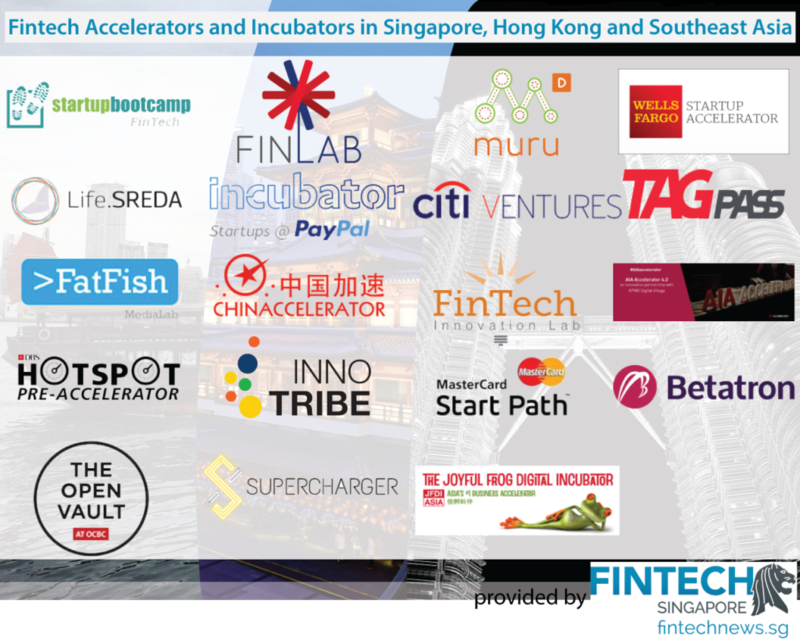 Today, we look at the top fintech accelerators and incubators in Singapore, Hong Kong and Southeast Asia. 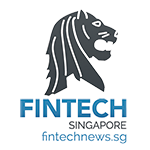 Startupbootcamp Fintech Singapore is one of the leading accelerators focused on financial innovation in the region. Each year, Startupbootcamp Fintech provides funding, mentorship, office space in Singapore and access to a global network of corporate partners, mentors, investors and VCs, for up to 10 selected fintech startups across the globe. For over three months, the selected startups collaborate with 400+ mentors, partners, and investors to build world-class fintech products, with the ultimate goal of becoming industry-leading companies. InspirAsia Accelerator , a program of fintech venture capital firm Life.SREDA, provides startups with support in developing strategy and vision, assistance in efficient business modelling, enhance the products to global standards, assist in the global market expansion, help with tech, business, financial and VC partners from global network. InspirAsia offers free office space located at Launchpad — the hottest startup area of Singapore, a well-structured customized 1-6 months intensive training program, mentoring from Life.SREDA VC experts and mentors, as well as functional support including legal and financial assistance, development of strategy and vision, business modeling, global market expansion, analytics and research, marketing and PR assistance, among many other things. 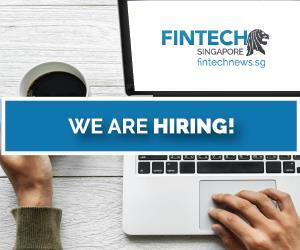 Fatfish’s subsidiary Fatfish Medialab in Singapore operates an accelerator specializing in mobile, e-commerce and fintech areas. Fatfish Medialab has been appointed as an official partner of the i.jam funding scheme of the Media Development Authority of Singapore (MDA). The I.jam funding program allows a co-investment partnership between Fatfish and MDA that sees investment of up to S$250,000 of seed funding into early stage startup in exchange for minority equity position. Fatfish Internet Group is a Southeast Asian and Australian based Internet ventures investment and development firm. Fatfish is the first of its kind to list on the Australian Securities Exchange. Selected startups receive a S$25,000 cash award upon start of the pre-accelerator, expert mentorship, as well as exclusive pitching opportunities. DBS does not take any equity. The OCBC FinTech Accelerator, powered by NEST, is a mentor-driven program designed to help entrepreneurs build the fintech companies of the future, faster and more efficiently. Through a combination of guidance from the OCBC Mentors, NEST expertise and the validation of insights through the OCBC data sandbox, the program seeks to groom promising startups through the full-time 12-week program. 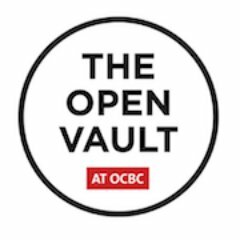 Established in February 2016, the Open Vault at OCBC is the third innovation lab of OCBC Bank. 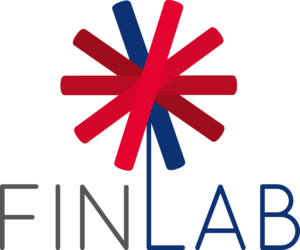 The FinLab is an accelerator program focused on fintech and a joint venture between SGInnovate (SGI) and United Overseas Bank Ltd (UOB). Co-working space in BASH, Singapore’s biggest integrated start-up space. Located within PayPal’s Singapore Technology Center, PayPal’s incubation program seeks to nurture and support the creation of a new generation of technology companies by offering them initial infrastructure, mentorship, direction and encouragement. It offers an innovative environment where entrepreneurs can grow and feed off each other’s energy, creativity and support. The program provides over nine months in Singapore with coaching and mentorship by PayPal executives and external business/technical subject matter experts, as well as access to talent and funding through PayPal’s network and VC connections. Chinaccelerator is a mentorship-driven program helping Internet startups from around the world cross borders – from the world into China and from China to the world. It is operated by venture fund SOSV with US$250 million of assets under management and operating eight global accelerators. Chinaccelerator offers three months of rigorous guidance, training and resources from mentors, partners and investors. The robust and supportive alumni network continues into the startups’ post-Chinaccelerator lifespan. 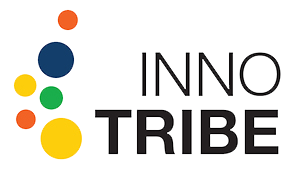 Launched in 2011, Innotribe Startup Challenge’s mission is to bring visibility to activities at the edges of the financial ecosystem, highlighting the importance of new emerging companies called startups and their revolutionary way to think and work. Over the years, the Startup Challenge has become one of the leading global startup competitions, connecting the financial services industry with more than 650 fintech startups around the world and reaching over 4,000 audience members through global showcases and networking events. Selected startups receive coaching and mentoring from renowned experts from the global fintech scene, get the opportunity to meet financial industry executives and potential investors, and a chance to receive a 10,000 EUR cash prize and tickets to attend Sibos, the world’s premier financial services event. 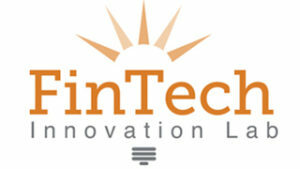 SuperCharger Fintech Accelerator is 12-week acceleration program designed for fintech startups and scale-up companies. Based in Hong Kong, the program aims to capture the Asian growth market and leverages on Hong Kong’s traditional strength as Asia’s finance and technology gateway. SuperCharger is backed by prominent partners from the financial services industry including Standard Chartered Bank, and Fidelity International. muru-D is a leading international accelerator backed by Telstra, which aims to support the very best tech entrepreneurial talent in Asia Pacific region. 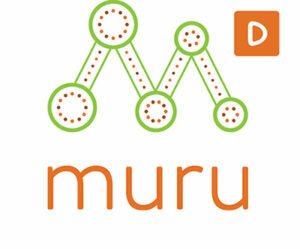 By providing tailored acceleration services, investment to early stage technology companies and mentoring through an established network of partnerships in China, Israel, New Zealand and the US, muru-D’s goal is to help Australia and Southeast Asia become centers of digital business. muru-D runs accelerator programs in Sydney, Singapore and Brisbane, and provides promising startups with world-class mentorship and access to muru-D’s extensive network. Citi has a global network of labs that drives innovation throughout its businesses. Located across the U.S., Ireland, Israel and Singapore, Citi Innovation Labs are pioneering and testing disruptive new solutions for our customers. 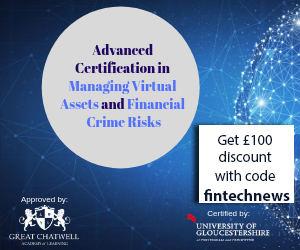 Citi Ventures oversees this global network of labs and manages an internal Acceleration Fund to promote rapid experimentation and discovery, particularly around the most disruptive business models and emerging technologies such as blockchain technology and cryptocurrencies, wearables, the Internet of Things, next-generation commerce and authentication. 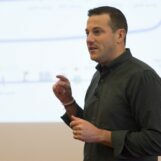 So far, 33 startups have graduated from Citi’s the four-month accelerator program. Facilitated by Accenture, the FinTech Innovation Lab Asia-Pacific is a 12-week mentoring accelerator and incubator program. 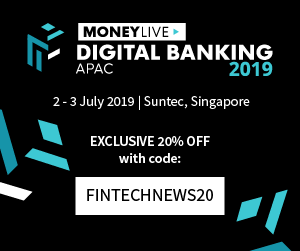 The Lab brings together leading financial services institutions, angel investors and venture capital firms across Asia to provide startups with the opportunity to work with future customers, perfect propositions, gain insights to the banking industry and build strong relationships. 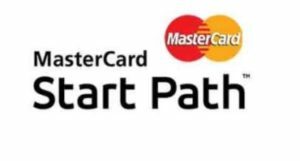 MasterCard Start Path Global is a 6-month virtual program designed to help startups from around the world to help scale their businesses. The program enables companies to gain access to MasterCard’s global ecosystem and to break new markets through relationships with MasterCard and our customers. It includes two immersion weeks which take place at the launch and 3-month point, and are held at different MasterCard and startup hubs around the world. JFDI Accelerate by Joyful Frog Digital Incubator is a 100-day seed accelerator program in Southeast Asia. JFDI alumni have raised over S$9 million in venture funding; about 60% of alumni raise seed investments typically in the S$500,000 to S$1 million range. Since 2012, JFDI has launched 50 startups from its base in Singapore. Teams accepted into the program receive an immediate S$50,000 commitment for a fixed 8.88% equity stake with the promise of an additional S$70,000 follow-on participation at the seed round for the most successful startups. The program is partly be delivered online. 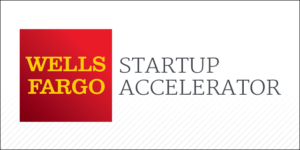 The Wells Fargo Startup Accelerator was launched in August 2014. The program is a hands-on program designed to advance startups that create solutions for enterprise customers – inside and outside the financial industry. It lasts approximately six months and focuses on helping startups learn what it takes to break into the Fortune 500 marketplace and the financial services vertical market. The program offers coaching and access to mentors, advocates, executives, and investors, and provides potential direct equity investments of up to US$500,000 for selected companies. TAG.PASS (Platform Accelerated Startups) is a pre-accelerator for startups to validate their business model, build their minimum viable product, gain traction and receive funding. TAG.PASS is specially designed to help aspiring entrepreneurs develop and test their business model by quickly converting their ideas into winning products in 11 weeks through domain coaching, business mentorship and platform access. Participants in the program have the opportunity to collaborate with overseas members to form multinational teams. The AIA Accelerator is a program designed to bring high potential startups and one of the world’s largest insurer together. So far, the program has incubated more than 25 startups across cities. Startups receive mentorship from industry experts, specialists in go-to-market and venture capitalists on fund raising and growth strategies. They get hot seating during the incubation period as well as sponsorship from Microsoft on free software, cloud services and joint marketing exposure to help startups to grow their business. The Betatron Startup Accelerator is an intense 3-month non-vertical accelerator program intended to turn startups into viable and investable businesses. Selected startups receive US$30,000 funding, dedicated workspace at the ‘Betatron Lab’ at WeWork, and are given hands-on mentorship by successful entrepreneurs and experienced industry experts. Betatron is structured in much the same way as the leading US-based program. It provides weekly goal setting and measurement, regular coaching and mentorship by real entrepreneurs trying to solve similar problems, all culminating in a final pitch day to investors, their contacts and invited guests. Betatron is a partnership between IC Studio, a leading Hong-Kong-based startup incubation studio that has helped many startups build their first products, and four of Hong Kong’s prominent venture capital firms and investors in the startup space: Mindworks Ventures, Vectr Ventures, Cocoon Ignite Ventures and The Aria Group.